but also among other children in the village. 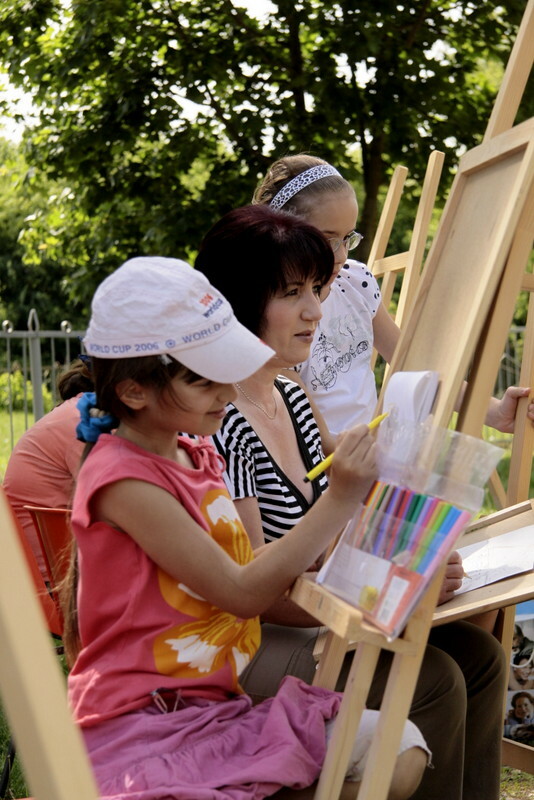 The artist and teacher Galina, comes once a week to teach. Photo Boas Adolphi In the middle Galina. Photo Boas Adolphi Sofie proud over her artwork. This is a great article!!! I like your site very much and I’ll subscripe to it if you post more articles like this! Do you like EK 2012 or do you wanna know the EK uitslagen take a look on my profile! 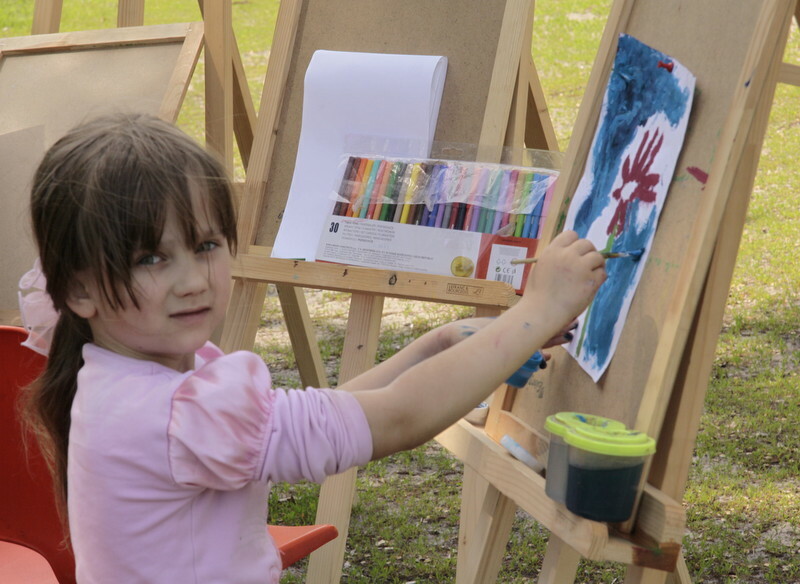 How lovely – creating while out in the open air! How are the art masterpieces displayed?